No matter the cause of hair loss, the scalp must be prepared to reactivate its vital functions and those of the hair. Your first step should be to choose the right shampoo. 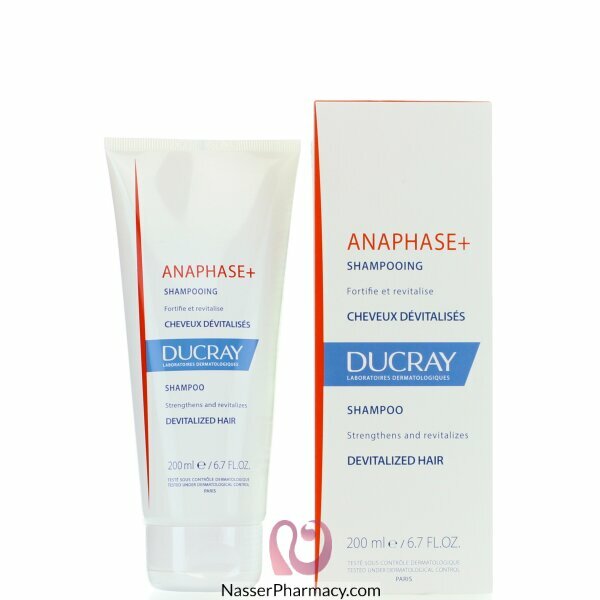 A shampoo that strengthens devitalized hair and restores strength, volume and vitality.